Beau O’Brian has continued his stellar 2013 form, taking out the hotly-contested Creek to Creek SUP race at the mecca of Stand Up Paddle racing, Currumbin on Australia’s Gold Coast. After a tight race it came down to a sprint to the line where Beau took the win ahead of training buddies Jake Jensen and Paul Jackson, who finished just four and eight seconds behind respectively. In the women’s race it was former Ironwoman Queen Karla Gilbert who saluted, claiming the win ahead of another local in Angie Jackson. Over 100 paddlers signed up for the race which makes it perhaps the biggest ever in Australia. 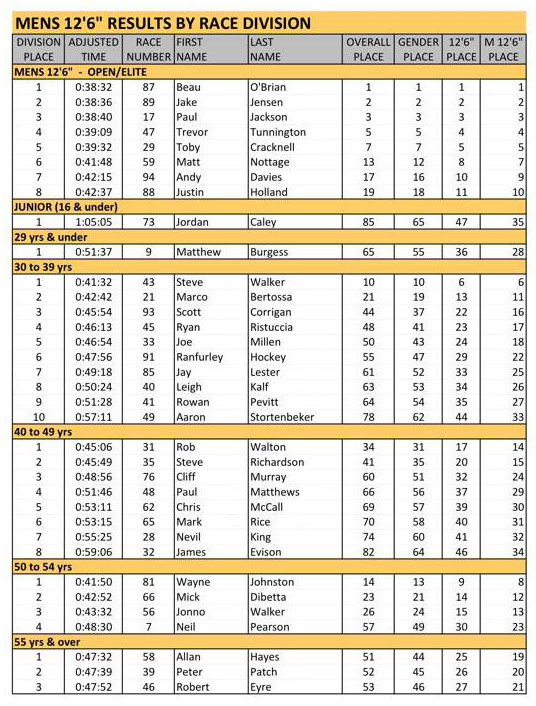 So scroll down for the results from the weekend or check out the recap from race organiser, Currumbin local and the guy who should’ve won the 2011 Battle of the Paddle Open Race, Troy Pease. 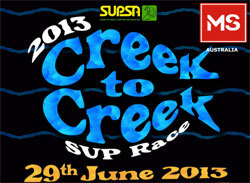 A week of full of obstacles with water safety permit constraints, miserable weather and swell conditions didn’t dampen a massive turn out for this year’s 2013 Creek to Creek SUP Race. 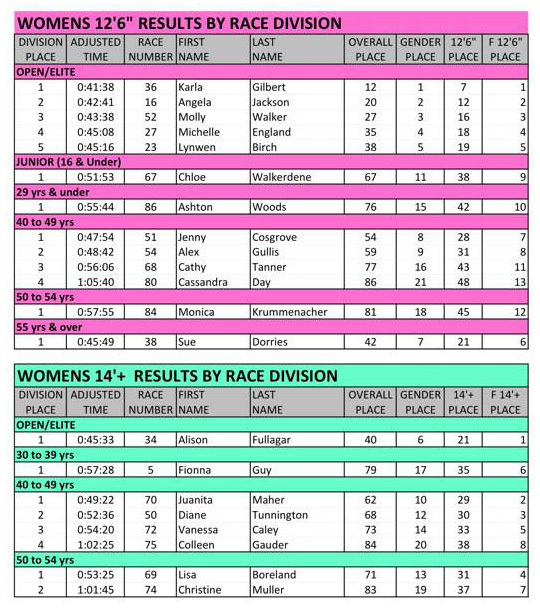 Although a registry 107 competitors (which is record numbers in a stand alone SUP race in Australia) only 97 paddlers took to the inshore water ways of Tallebudgera Creek for the revised route including 11 juniors smashing out the short course in front of the finish line. A 6.5km shorter version of the popular time handicap race was structured with a turning buoy mid river mouth giving competitors a challenge of punching into some bumps and some reprieve once turned, hooking into some runs on the inside. This made for some exciting competition as it became technical on how to approach this part of the course. Heading back up stream was also testing, seeking that faster flow of water in the narrow part of the channel. Passing under the Gold Coast Highway Bridge simulated lane lines bearing the Fanatic return buoy to do it all again, 2 more times! Many thanks to assistant course designer “Jacko” Paul Jackson for the challenging half way turning point and also “Lindso” Kelly Margetts for setting the buoys whilst on the job with the Council Life Guard Jet Ski. The starting positions were split into 11 waves of age classes and board categories. 12’6″ers were rifled off first, working from the juniors through to the 14’s then the Elite guys and girls in the rear. About a minute separated the waves giving the latter crews a good chase. The kid’s race was awesome, not just to see the young ones get amongst it but a couple of future superstars in the making that would even give some adults a run for their money. As this was not a race as such, just the participation aspect of the event of boys and girls paddling for the very first time was the biggest winner. This year we were thrilled to run the event in conjunction with a charity that is very close to my heart of Multiple Sclerosis. And to have representatives of the Gold Coast MS Chapter including Mumma Pease made the event just that little bit more special. Our contribution to the charity may only seem like a drop in the ocean but as regional director and MS sufferer himself John O’Dempsey explains that every cent donated to research makes finding a cure that little step closer. A massive thank you to Starboard (Ian Gross) for donating the prized charity raffle draw and to SUPSA for donating $10 from each registered competitor, will now give a little over $3000 to MS Research. To our SUPSA Activities Committee and “Peasey’s Angels” of Jacques, Nic and Sandra working tirelessly the entire day. David Rofe (Assistant BBQ Mate) keeping the hunger pains to a minimum. 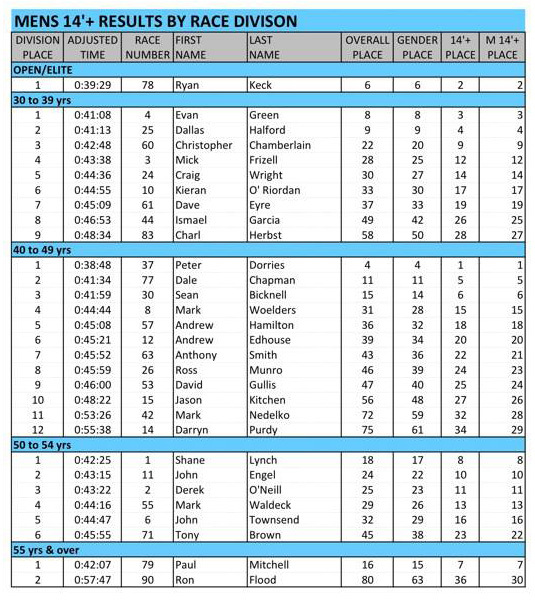 Seano, Wayno and Richo again bringing the muscle or the event set-up and a huge shout out and thank you to Alison Fullagar with pulling together all the timing results and adjustments after paddling the race herself. Need to make special mention of the participants that came from many miles and interstate. The Sunny Coasters, Michelle and Ian from Western Australia, Joe Millen from Mackay (Nth QLD) and our rowdy southern visitors (Fi, Baby Cakes, Matty Boy, Kizza O, Johnny E, Tobes and Andy) you guys certainly add the cherry on top! To our families, friends and all of the 2013 Creek to Creek SUP Race competitors, your amazing effort and support is sincerely appreciated by all involved and you are what make this sport grow from strength to strength.